A couple of years ago there was a study by a group of researchers in Europe on how to reduce the density of large structures. 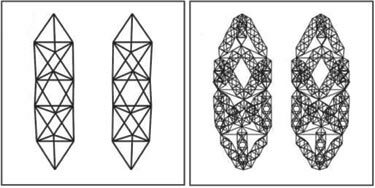 They came up with the concept of designing beams and columns in a fractal pattern. The researchers developed a way to design a fully capable hierarchal structure. This could be important down the road because this design is highly efficient for load bearing and light weight. Another positive aspect of this is the beams were made with poly-metric resin and can be made with 3D printing. 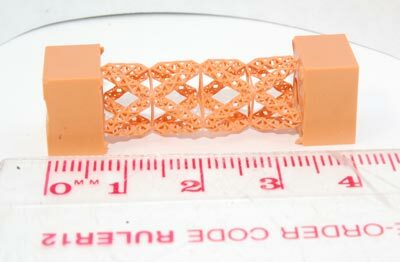 The thickness of the fractals can also be adjusted before printing to ensure an even stronger beam. One big downfall of this process is the fact that there can be imperfections. This comes with the process of printing anything though, there’s always imperfections. As they develop a factor of safety to make up for the imperfections, we could be looking at the future of building.